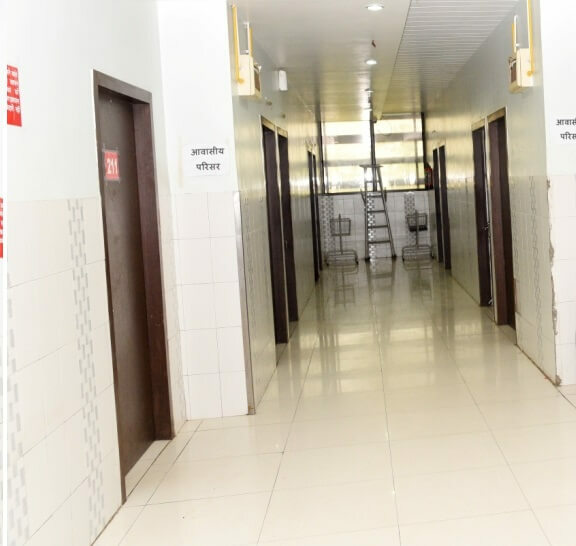 Hygiene Department in Phoenix Hospital is driven in practicing conducive to maintaining health and preventing disease, especially through cleanliness. We never compromise with the Health of the Patient and hence half of the disease diagnoses, if we maintain the cleanliness in our surroundings. Hence, Hygiene is the most important factor in Phoenix Hospital. 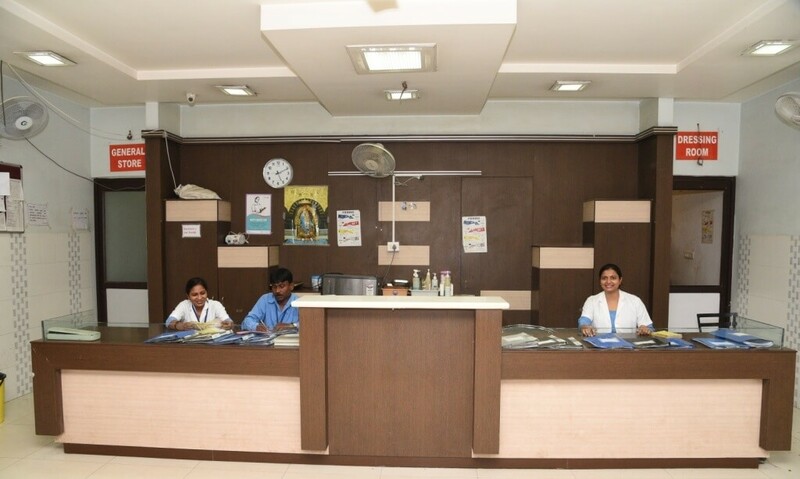 We give high attention on the Cleanliness and hygienic environment of the Hospital besides treatment, hygienic maintenance of any hospital plays a Pivotal role for the faster recovery of the Patient. 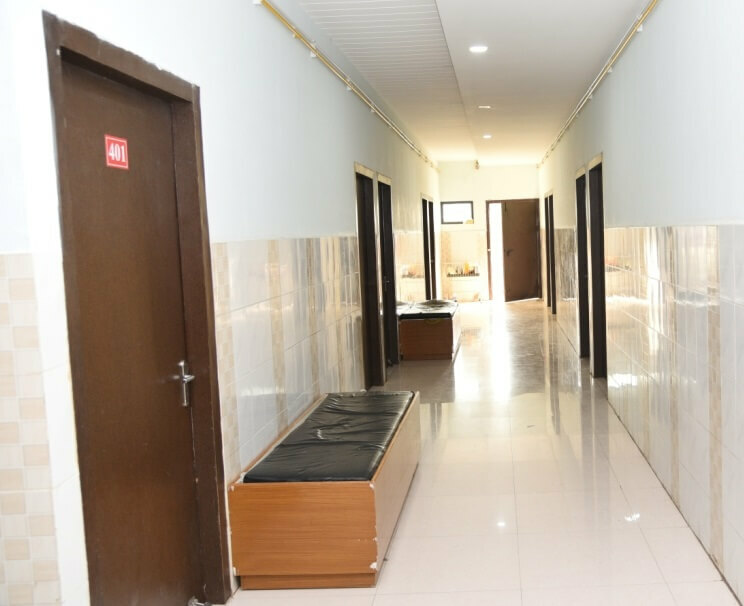 For this, we have an entirely separate department for hygiene issues which not only takes care the hygiene of the Patient admitted to make them feel fresh and energetic every day but also the hygiene of every corner of the Hospital.